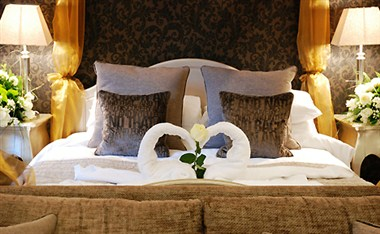 The Langtry Manor Hotel offers guests a truly special experience during their stay at our luxury hotel in Bournemouth. 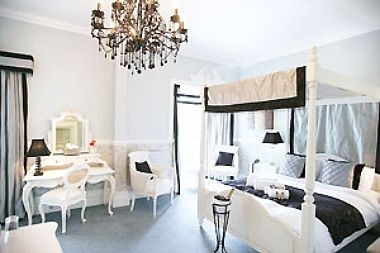 This beautiful family owned hotel has been in the Howard family for 35 years and is renowned for its luxurious accommodation, contemporary classic cuisine and exquisite customer service. 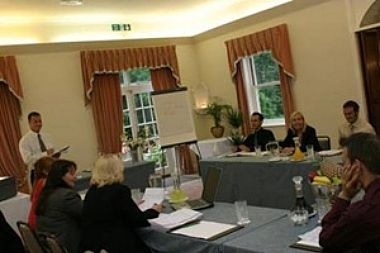 There are a wide selection of Hotel conferences venues in Bournemouth. 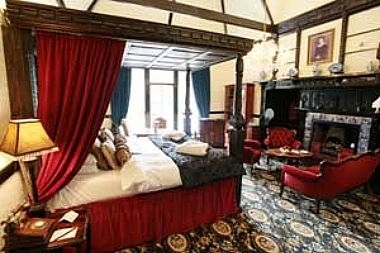 Langtry Manor offers a more unique setting to host your conference in Bournemouth. The hotel also hosts business meetings for up to one hundred people in a variety of rooms and suites.